Dr. Jamie Zupnik, also known as "Dr. Z" around the office, grew up in nearby Aventura. 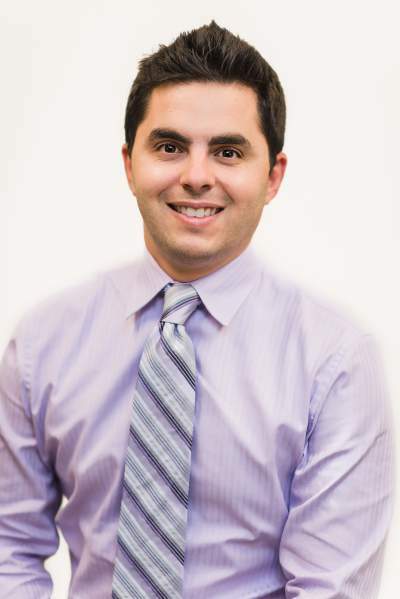 After completing his undergraduate degree with honors at the University of Florida, Dr. Z moved north to Boston, where he attended dental school at the prestigious Harvard University. Fully embracing the cold weather, he then pursued his orthodontics specialty training and received his Masters degree at the University of Michigan, widely regarded as one of the top orthodontic residency programs in the world. 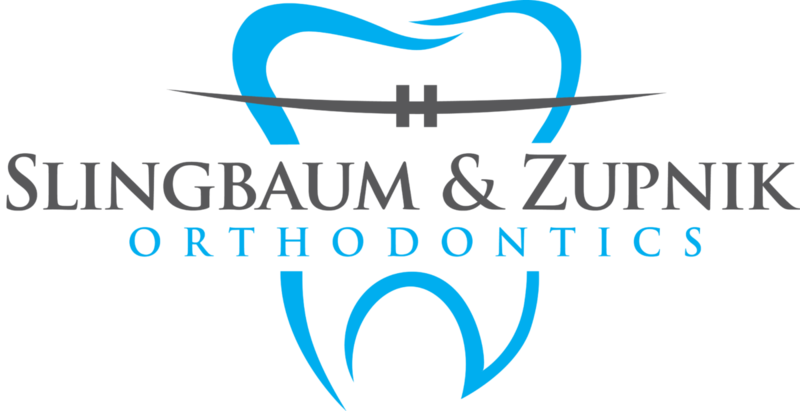 Dr. Z is thrilled to be back home in South Florida, striving to provide orthodontic care of the highest quality and helping to create beautiful smiles. He is married to his wife Dena, and when not in the office he enjoys golf, reading, and is a diehard fan of the Miami Heat and Florida Gators. His lifelong dream (besides straightening teeth!) is to one day be a Jeopardy champion!